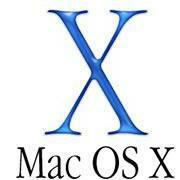 Patched OSInstall.mpkg and OSInstaller.framework to allow OS X 10.10 Public Beta installation on MBR partition. To use those patched files you must create an USB installer. You can't just run the app downloaded from Mac App Store.